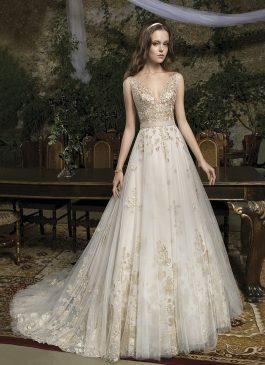 The Sposa Group offers an incredible selection of dresses for the mother of the bride and groom. We are home to an exquisite range of mother of the bride dresses crafted by leading designers from across the globe. Available in a diverse range of styles and for all body types, our collection of mother of the bride dresses are created to impress. 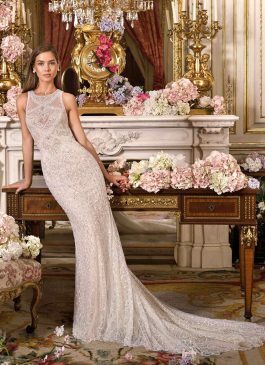 With our stunning collection in high-end styles, we are your ultimate destination for the modern mother of the bride dresses in Australia. We have an impressive array of styles that are tailored to offer a modern and trendy look. 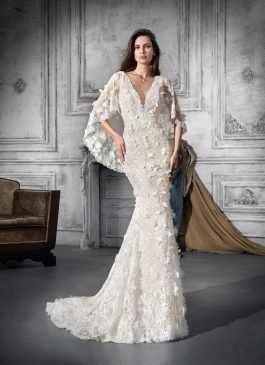 With our classy and chic modern mother of the bride dresses in Australia, you are sure to look your gorgeous best on that special day. 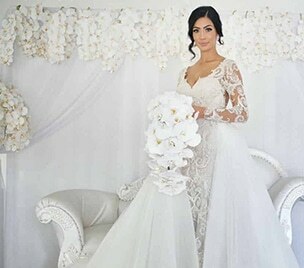 At The Sposa Group, we understand that every individual has a unique style and preference. Our collection is designed to cater to varied tastes and to enable you to select a dress that best reflects your personality. With our selection of vibrant colours and striking patterns, we have something to suit every wedding theme. Available in a range of rich fabrics like satin, chiffon, lace and more, our mother of the bride dresses are created with an emphasis on every small detail. Our range is designed not only to look beautiful but also to offer the best fit. With the diverse sleeve options, style, colours and cuts, you are sure to find the perfect dress that makes you feel confident and comfortable. You can also either choose to wear a sleeveless T-length dress or dazzle in a full-sleeved jacket dress. Our Sydney boutique features some of the world’s leading luxury brands. 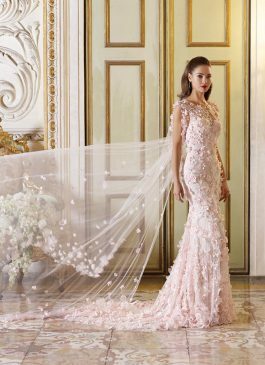 If you wish to know more about our mother of the bride gowns Sydney / Australia, enquire to our welcoming team of girls at (02) 9560 0095 Or email us at info@thesposagroup.com.au.